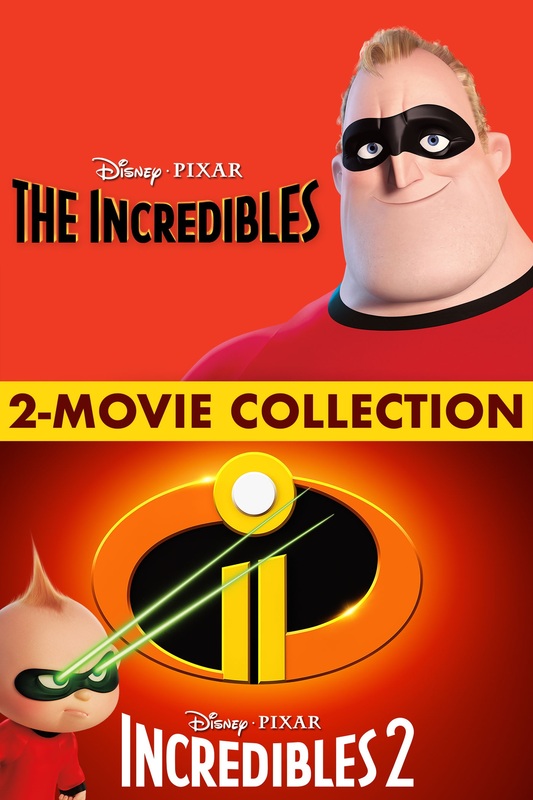 From the Academy Award®-winning creators of Toy Story, Monsters, Inc. and Finding Nemo, comes this hilarious action-packed computer-animated adventure about superheroes. Bob Paar (Craig T. Nelson) used to be one of the world's greatest superheroes (known to all as "Mr. 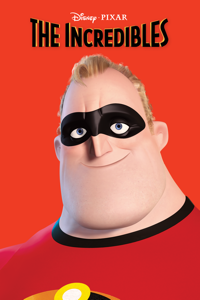 Incredible"), saving lives and fighting evil on a daily basis, but now he's a clock-punching insurance claims adjuster fighting boredom and a bulging waistline. 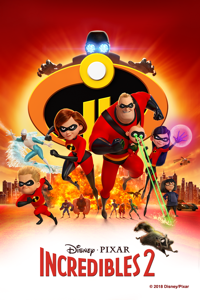 When an unfortunate string of mishaps and frivolous law suits forced all of the legendary crime fighters to hang up their super suits fifteen years ago, Bob and his wife Helen (Holly Hunter), a famous former superhero in her own right, adopted civilian identities and retreated to the suburbs to live normal lives with their three kids. Itching to get back into action, Bob gets his chance when a mysterious communication summons him to a remote island for a top-secret assignment. When he discovers the evil genius Syndrome (Jason Lee) bent on diabolical revenge is behind the mystery, his family flies to the rescue for an extraordinary battle of wits and superpowers. Pixar Animation Studios makes technological advances in portraying human characters and stretches the boundaries of the art form with this stylish and entertaining film.